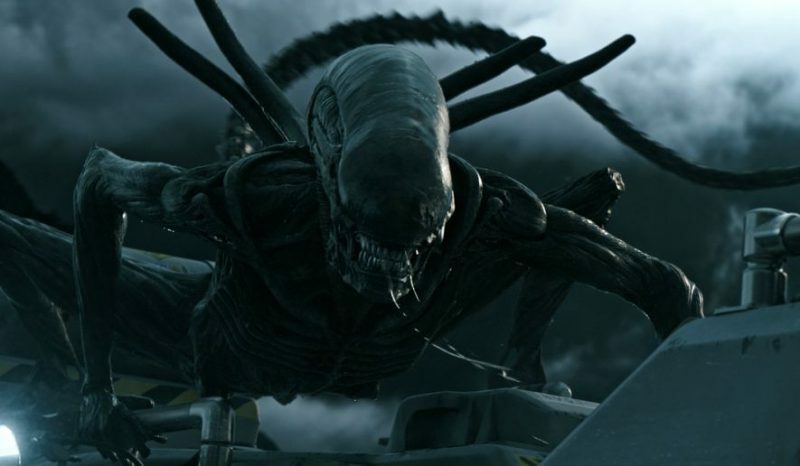 While Noah Hawley has been responsible for two of the most critically revered and imaginative TV series in recent memory, Fargo and Legion, he had his sites on adapting another property for the small screen, Alien. In the wake of Disney’s acquisition of Fox, Deadline reported on all of the changes happening at Fox as a result. One of them involved executive Emma Watts, who recently fended off an attempt by Hawley and FX to take the Alien franchise and turn it into a miniseries, and when Searchlight once wanted to do something with The Omen, she did the same. Worth noting that this all took place before the Disney deal, though Watts was reportedly one of the few executives who was in the know about what the acquisition would entail. Either way, it’s too bad we won’t get a chance to see what Hawley’s creative vision would’ve done with a straightforward sci-fi/horror story. In addition to the Chris Rock-starring fourth season of Fargo, Hawley has recently transitioned to the big screen. He’s got the upcoming astronaut drama Lucy in the Sky, as well as the sci-fi fantasy To Be Read Backward. However, it looks like his Doctor Doom movie might never see the light of day, either.